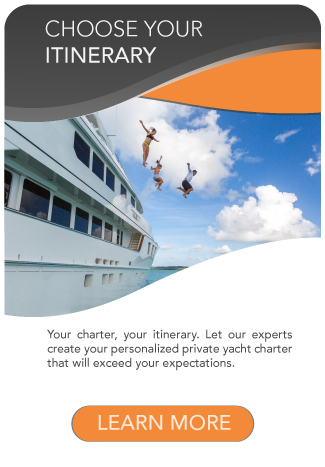 A handful of ports in the Western Mediterranean act as magnets for the world’s largest and most impressive charter yachts. 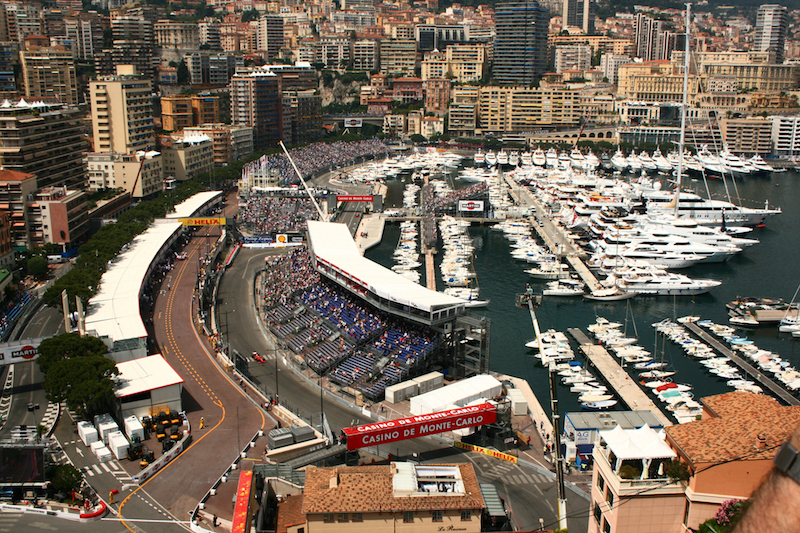 Monaco is foremost among them. Like Antibes and Saint-Tropez, Monaco is a center of glitterati and paparazzi. Hollywood stars, business titans and royal families alike con­verge here each summer to bask in the sunshine as well as the aura of importance. 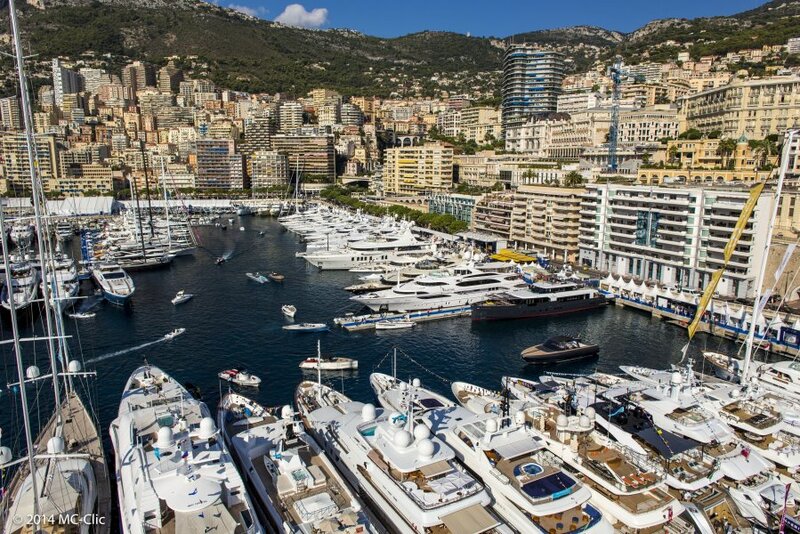 The premier time to charter a yacht in Monaco is during the Grand Prix in May, when the lo­cal streets transform into one of the world’s most renowned Formula One racetracks. 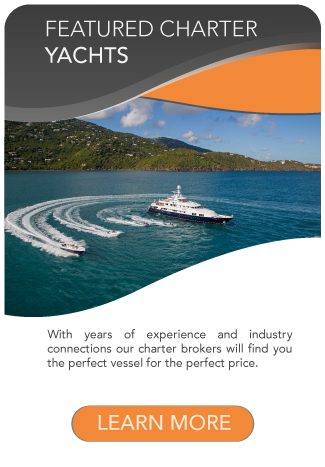 The largest charter yachts offer private, unobstructed views of the race from their sun decks in the harbor, with high-definition televisions tuned to the celebrations ashore. 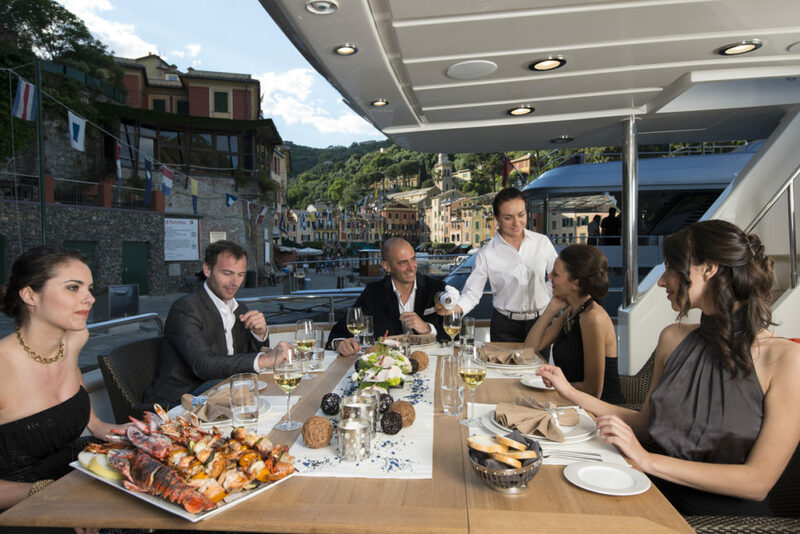 Enjoy gourmet meals prepared by your charter yacht’s chef while other spectators wait in line for tables at restaurants in town. 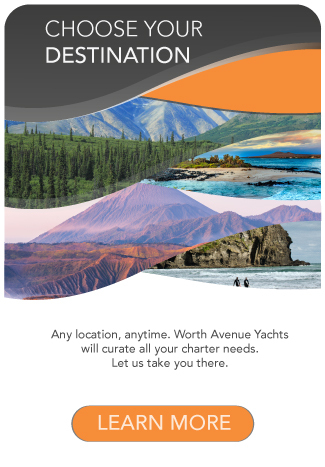 Celebrate race-day winners while lounging in your yacht’s hot tub instead of having to nudge your way through the crowds in the streets. 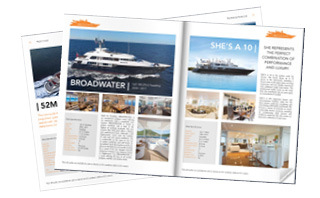 Beyond Grand Prix week, a Monaco yacht charter offers summer-long luxury shopping, dining and gambling. Everyday dress on this city’s streets is elegant, with diamonds and stiletto heels worn for trips to the local bread shops. The Monte-Carlo Casino is a grand Beaux Arts structure designed by the same architect who penned the Paris opera, and is worth a visit for a look at its elegance alone. You may enjoy imagining that you’re visiting the casino alongside its most famous pop-culture visitor: super-spy 007 James Bond. 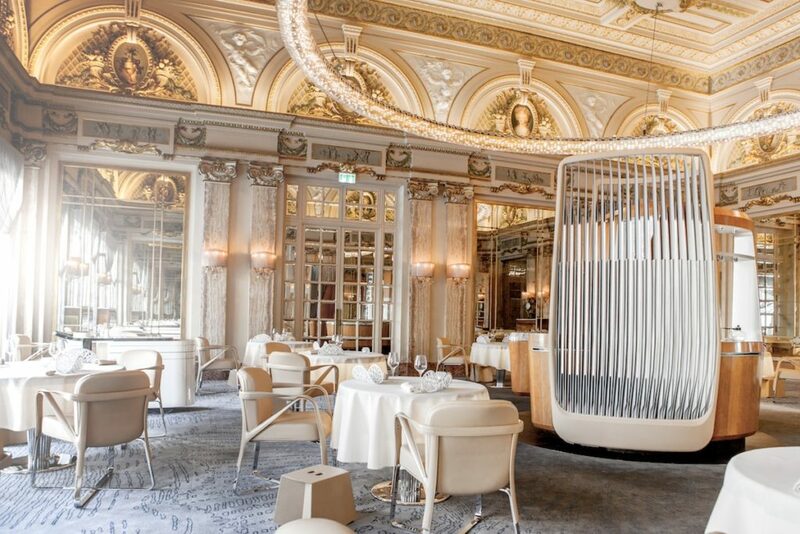 Naturally there is a wonderful selection of high-class places to eat; from Michelin starred brasseries like Le Louis XV Alain Ducasse at the Hotel de Paris, to cozy local spots.